Home Giveaway	Vampy Varnish 10th Anniversary Giveaway with ORLY! 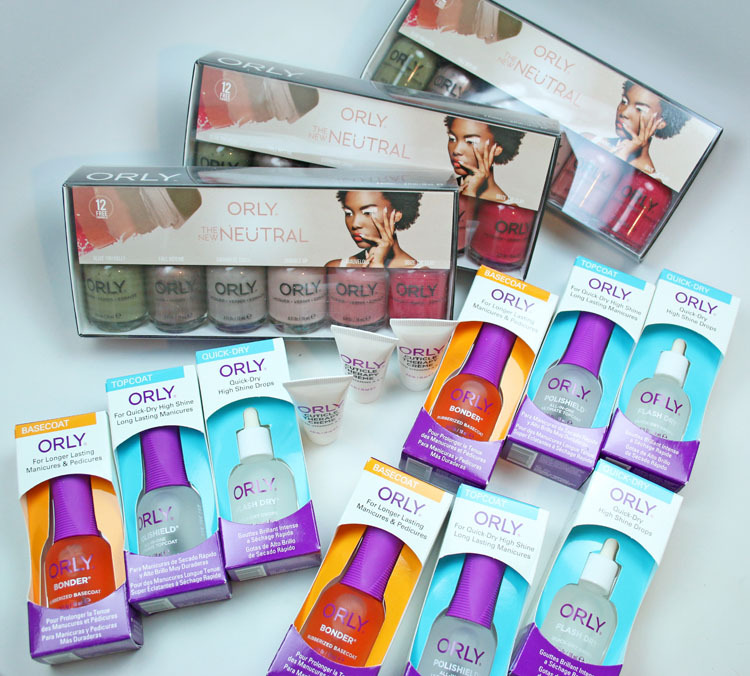 I have partnered with ORLY for today’s giveaway. Three people will each win the entire ORLY The New Neutral Fall 2018 Collection as well as Bonder Basecoat, Polishield Topcoat, Flash Dry Quick Dry Drops and Cuticle Therapy Creme. Vampy Varnish 10th Anniversary Giveaway with Urban Decay! Vampy Varnish 10 Year Anniversary! All prizes are amazing! Ten years of blogging is a big number! Congrats 🎉! These prizes are all awesome. I am loving the “favorite color” series too. Congratulations Kelly and thanks for all the great content over the years! Congratulations and thank you for this amazing giveaway!! Thanks so much for being so generous. I went back looking at your posts and had no idea of all the whites, greens, etc that OPI has. I enjoy seeing all the different favorites of yours. These giveaways are amazing! Thank you so much for doing this and for your years of dedication to the wonderfulness that is nail polish.